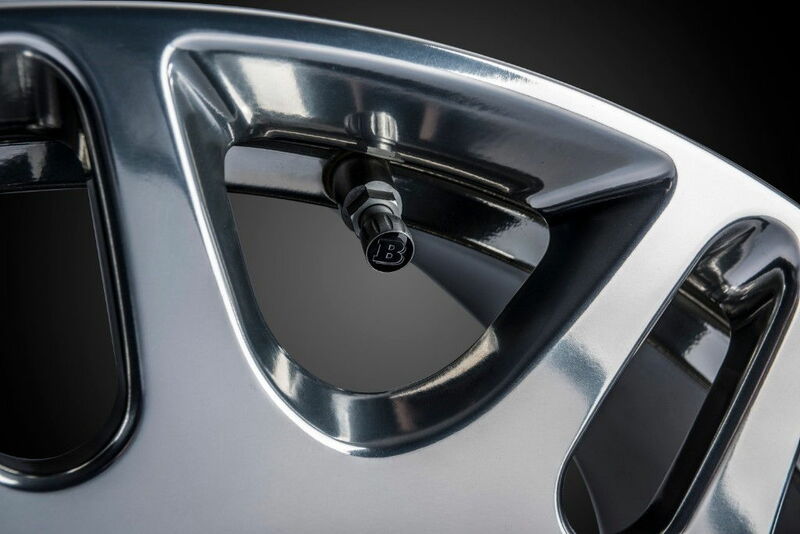 The new Monoblock M design, which is also introduced on the new BRABUS S-Class lineup, is now available. 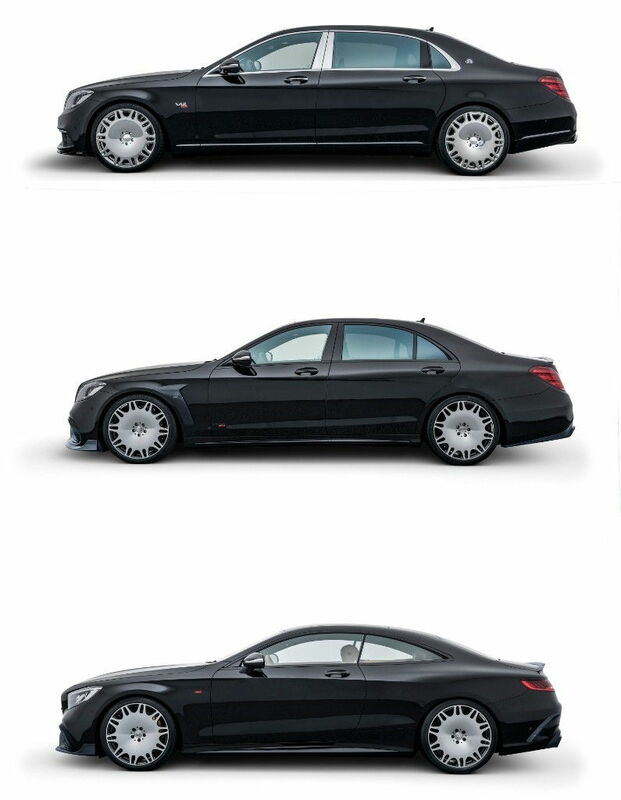 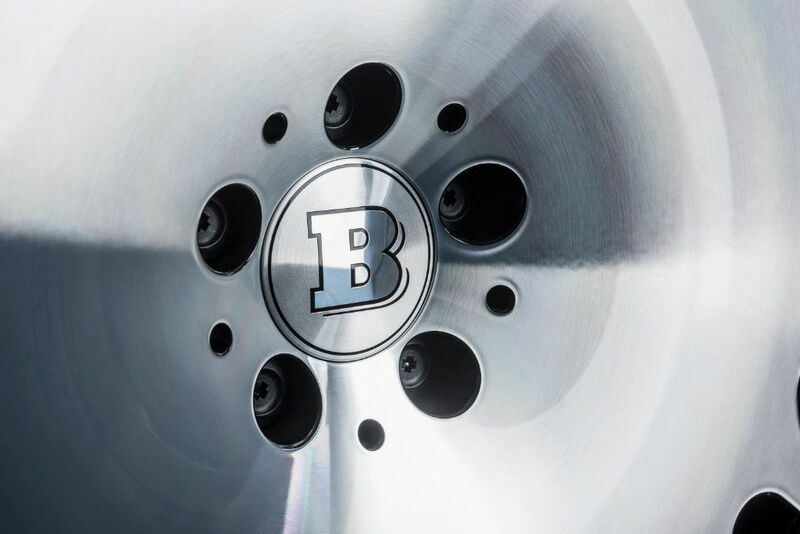 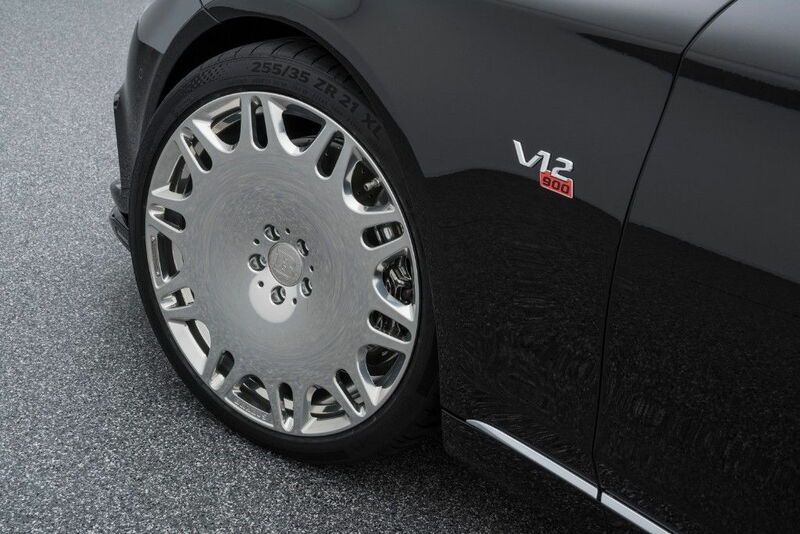 BRABUS Monoblock alloys are the top choice around the world for owners of Mercedes-Benz automobiles who value exclusive design and maximum quality. 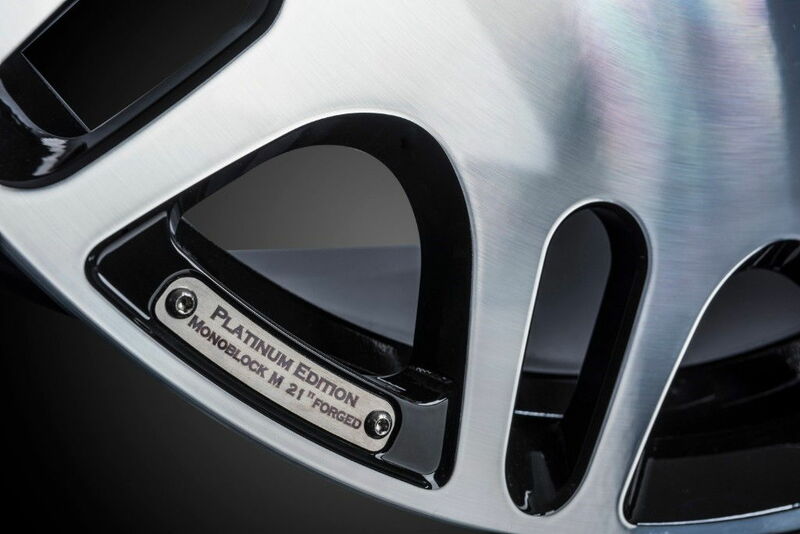 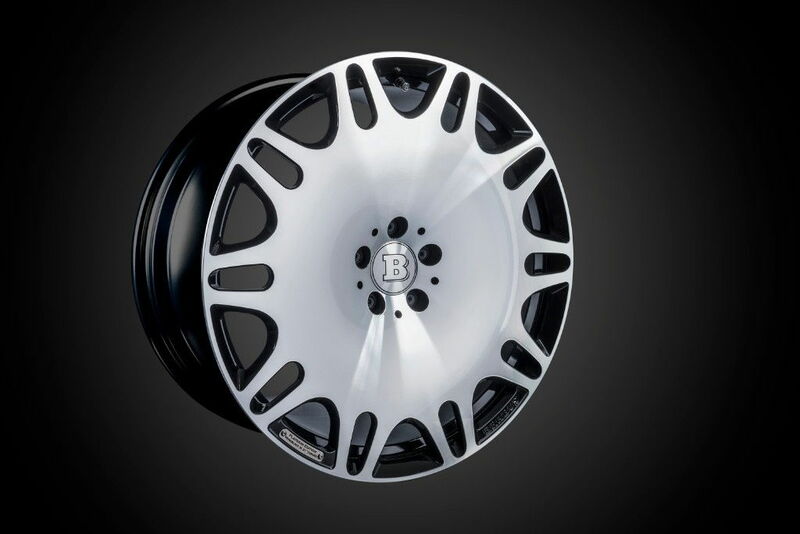 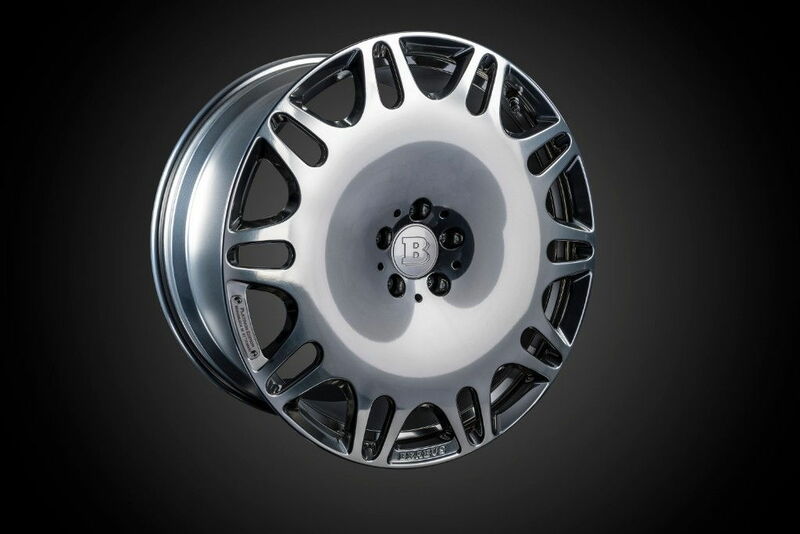 The hi-tech forged wheel of the exclusive "PLATINUM EDITION" thrills with a combination of expansive disc design and ten larger and ten smaller openings, which not only break up the surface, but thanks to their sophisticated design also optimize the venting of the brakes.